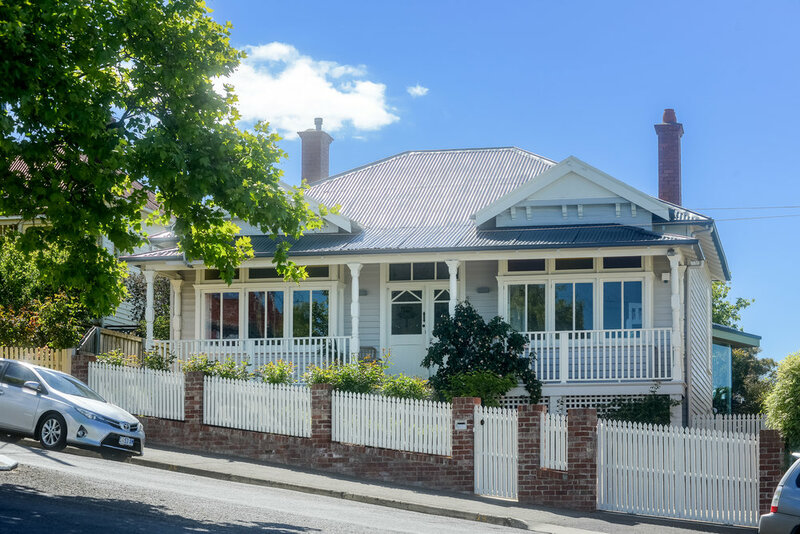 Beyond the beautiful c1912 facade this home provides for an irresistible blend of elegant period charm and sophisticated living, in highly desirable West Hobart. Comprehensively refurbished to an extraordinary level of detail by the current owners, no corner of this four bedroom two bathroom home has been left untouched. A rare opportunity to simply move in and enjoy a character home with contemporary living spaces, within walking distance of the city centre. 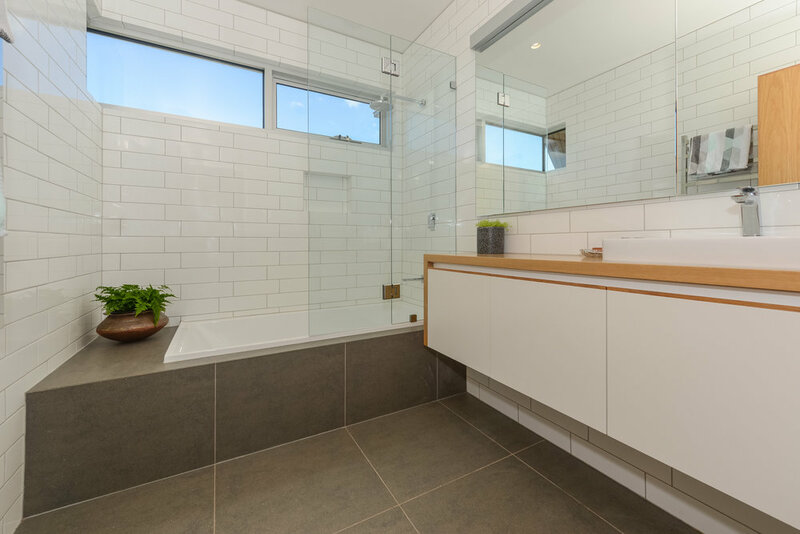 The home provides for a wide light-filled central hallway, four oversized bedrooms (master with ensuite and walk through robe), powder room, family bathroom and laundry. The fourth bedroom can double up as a second living area or home office. 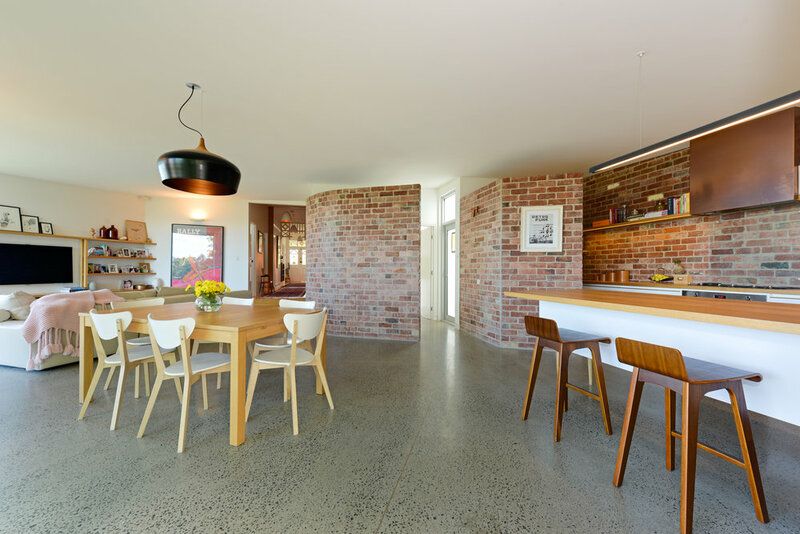 There is also a stunning Matt Williams designed open plan kitchen-living-dining area defined by its gleaming polished concrete floors, enormous thermally efficient windows offering elevated inner city views and face brick feature wall, recycled from a 1960s building. 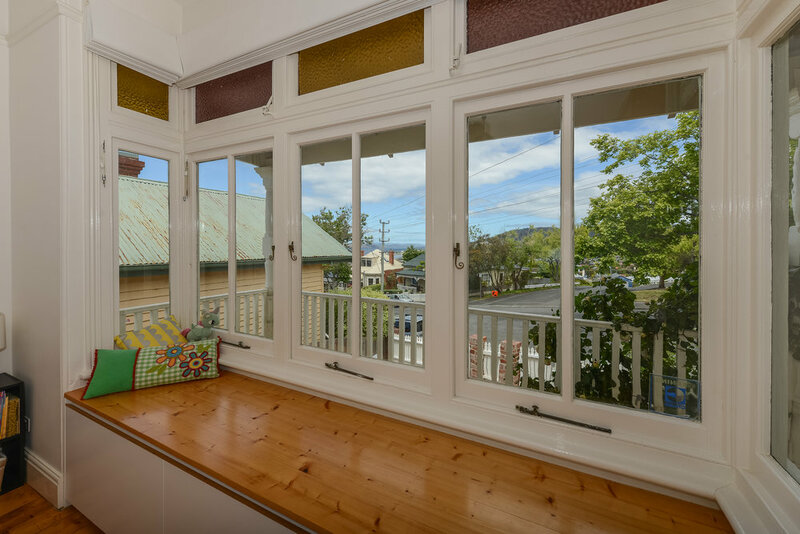 The home is filled with superb lovingly restored period features: gleaming baltic pine floors, high ceilings, generous bay windows, picture rails and elegant plasterwork. 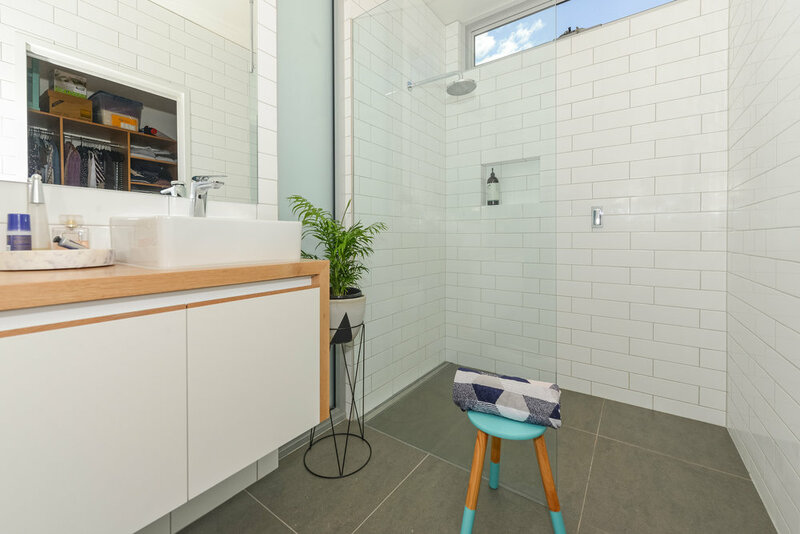 Complimenting the above are modern features and inclusions: under tile and underfloor heating, wired in panel heaters, stunning fully tiled bathrooms, 50m² of roof line storage, American Oak bespoke joinery, heavily insulated surfaces, fourteen solar panels and Smeg and AEG kitchen appliances. 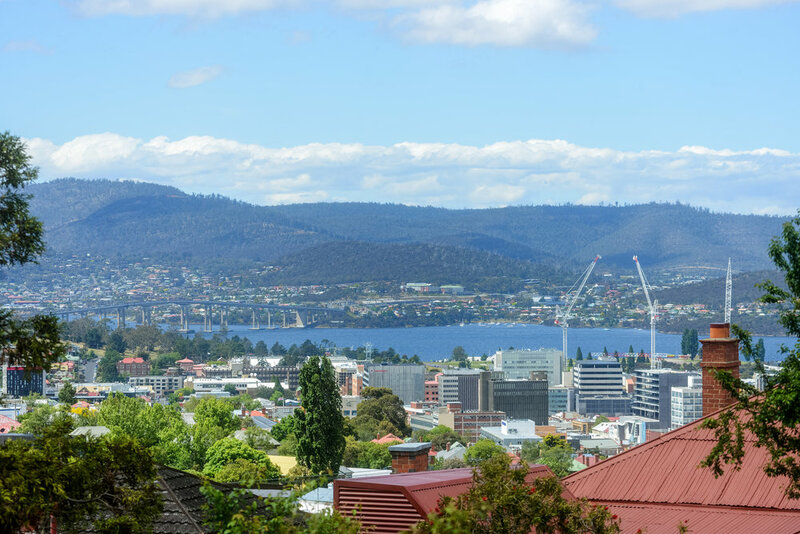 The property is positioned in one of inner Hobart’s most desirable roadways, within perennially popular West Hobart, close to leading schools, Knocklofty Reserve, Hill Street Grocer, cafes, North Hobart retail strip and the city centre.